When we ask the question… Why is digital marketing so important? Because it is not only a rapidly growing force in the current marketing playing field, it is set to be the future of marketing, and it seems likely that digital media will soon replace more traditional forms altogether. This is far from an exhaustive list, and new forms of digital marketing, such as augmented reality, are arriving all the time. Digital marketing is infinitely more affordable than traditional offline marketing methods. Digital marketing is also more eco-friendly than more traditional forms of marketing. There is no need for any materials to be consumed which means that there is less harm done to the environment to get the name of your business out there. Your business is immediately responsible for sustainability. 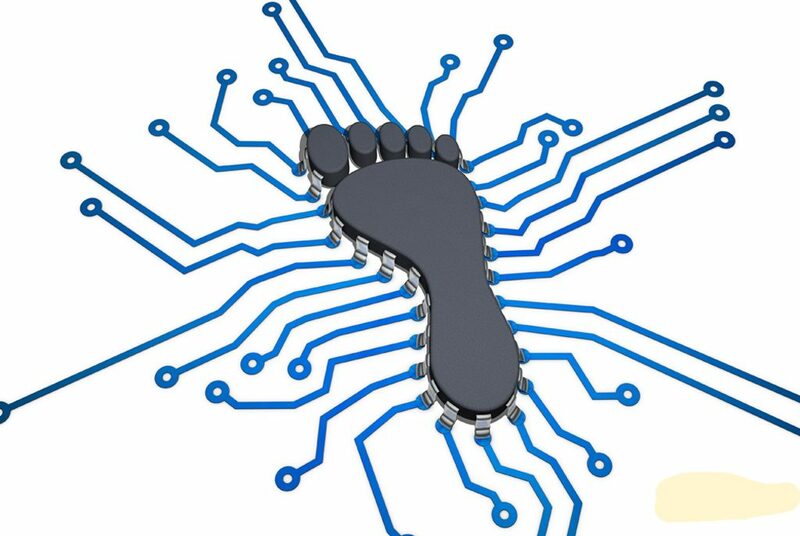 Today, your digital footprint is much more important than the physical footprint of any business. Connect with Eduhive to get your digital presence aligned with your brand. It is not about working on 100 platforms with difference communication strategy it is about being present on platforms that are important for your business type and communicating a synchronized message. Interested to know more? Lets talk!